They really couldn’t find a better place for this? Is there no better way to add some character to your historic site than to place a garish, tacky speed gauge sign right in front of it? 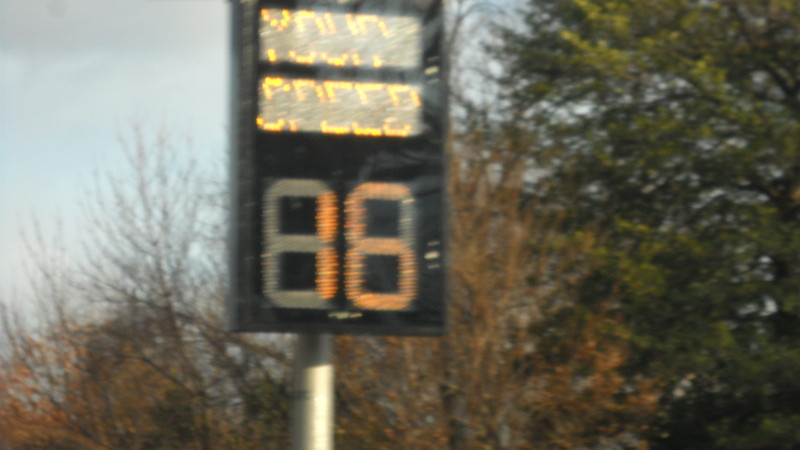 I honestly do not understand why the City of Bowie would add one of these cheap looking signs, that light up and flash your mph as you approach it, directly in front of one of the biggest landmarks in Bowie. 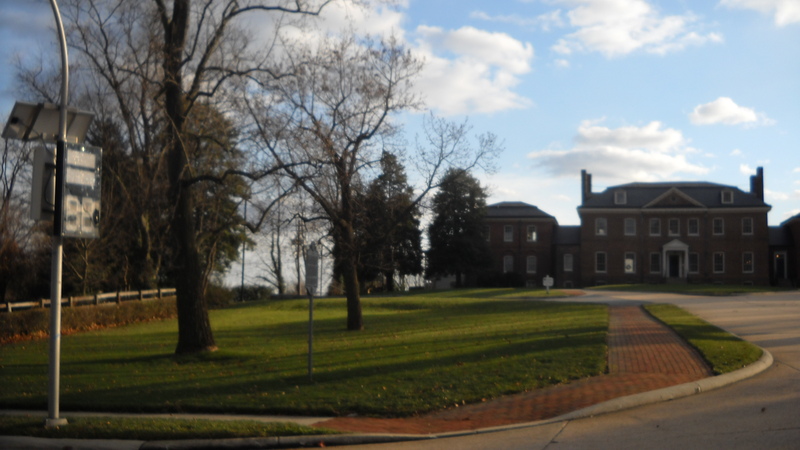 The Belair Mansion stands as a testimony to the early settlement of this area in Prince George’s County, MD and represents several periods of residency, from the 1750s through the mid-twentieth century. These signs, I find, are a public nuisance anywhere but it really just takes away from the mansion and its beauty. The historic atmosphere is compromised and for what? This street does not even have a big issue with speeding, and having lived here most of my life I can honestly say there has never been any kind of catastrophic accident warranting this speed sign. Take a look and see for yourself.. It was hard to get a clear shot of this while driving, hence the 16mph but it gives a rough idea of what one sees while passing the historic mansion. This, I do not approve of at all. I would love to see what other residents think, but I’d have to say this is an epic fail on the city’s part. Agreed Caitlin! Makes no sense to have it there. It’s a kind of official vandalism.